Even though there were many remarkable high-end devices being launched this year, Samsung is proud that their Galaxy flagships remain the most popular choices among other Android devices like the HTC One X , Sony Xperia Ion and etc. 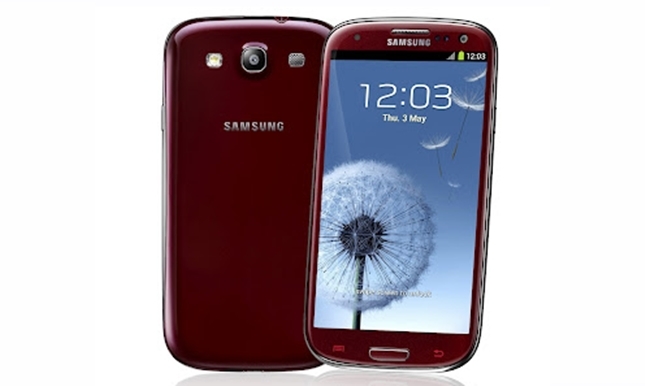 Yesterday, Samsung had officially announced that their sales for the Galaxy S3 had reached the 30 million milestone in just several months after it was launched. However this number will be expected to rise even higher, since there are also some carriers which have yet to launch the Galaxy S3.